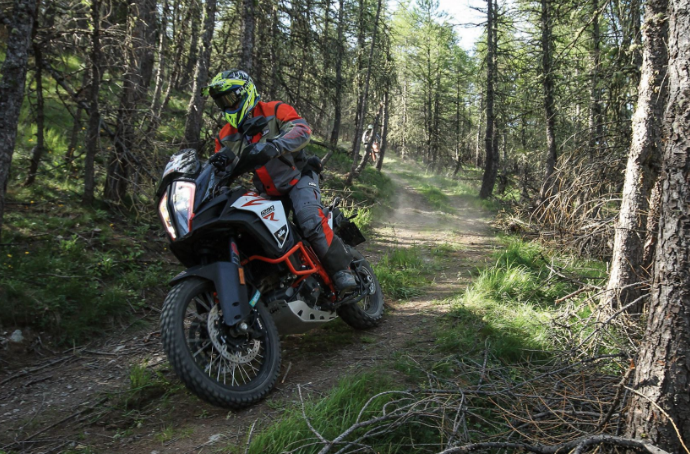 This weekend marks the first ever KTM UK Adventure Rally, which follows on from the success the Austrian bike manufacturer has had with similar events across the globe. KTM UK’s event will be held at the 6,600 acre Sweetlamb complex, in the heart of the Cambrian Mountains, from Friday 29th June to Sunday 1st July. Sweetlamb offers some of the very best off-road riding in Britain, and the mixture of gravel roads, skill sections and specific courses will give all 75 participants a great opportunity to test the off-road capabilities of their KTM adventure bike. A fleet of 1090 & 1290 Adventure demo motorcycles, all equipped with our acclaimed TKC 80 Twinduro tyres, will be available for test rides. Chris Birch will be leading a number of rideouts over the course of the weekend, and there’s also a skills show from Paul Bolton, plus Ady Smith’s KTM Off-Road School to help participants improve their riding. 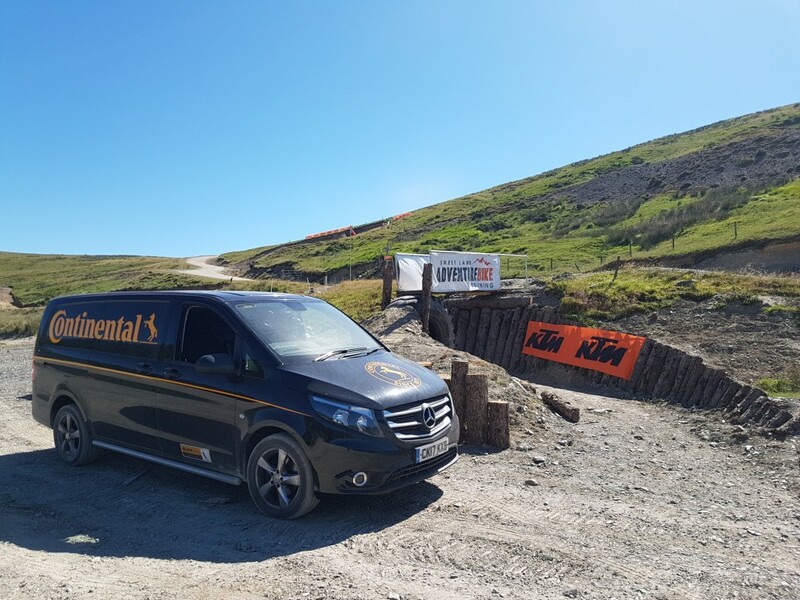 We are delighted to be involved with the inaugural UK event, as Continental have developed a strong technical partnership with KTM. The Continental TKC 80 Twinduro is KTM’s original equipment tyre of choice for a number of their Adventure R models, and is also factory fitted to the Enduro 701 from sister brand Husqvarna. If you’re at Sweetlamb this weekend, enjoy! You can find out more about our full adventure bike tyre range here. This entry was posted in News and tagged Adventure, KTM, Off-Road, TKC 80. Bookmark the permalink.